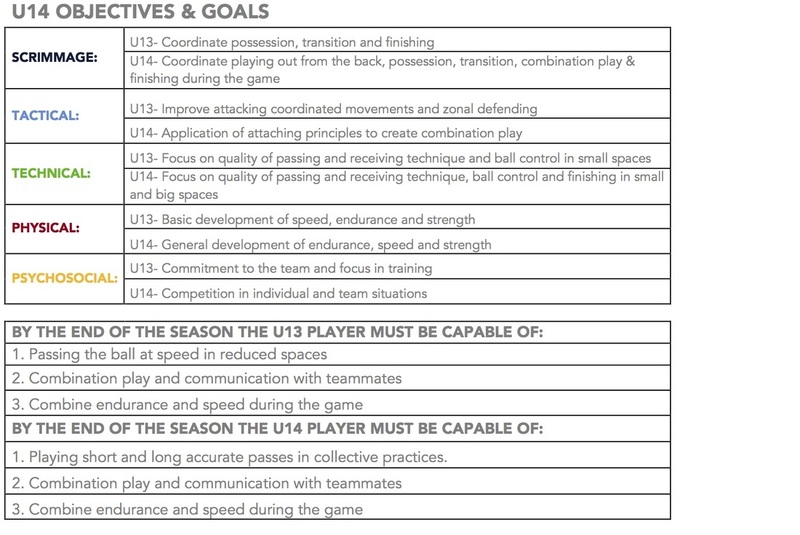 The U14 coach should have a firm grasp of both the youth game and the junior game. He or she should have an appreciation for creativity and independent thinking. At the same time, he or she should be able to communicate group and team themes to the players in a clear and simple manner.